The President of Women’s International Shipping and Trading Association (WISTA) Nigeria, Mrs. Jean Chiazor-Anishere yesterday said the association would facilitate sponsorship of girls that showed interest in the seafaring profession. On Valentine’s Day, February 14th, 2015, Nigerians will be going to the polls to elect a president. The contest is basically between the candidates of two political parties – the Peoples Democratic Party (PDP) and the All Progressives Congress (APC), as the other nine presidential candidates could hardly be considered as worthy of challenge. R-L; The Director-General NAC, Engr. 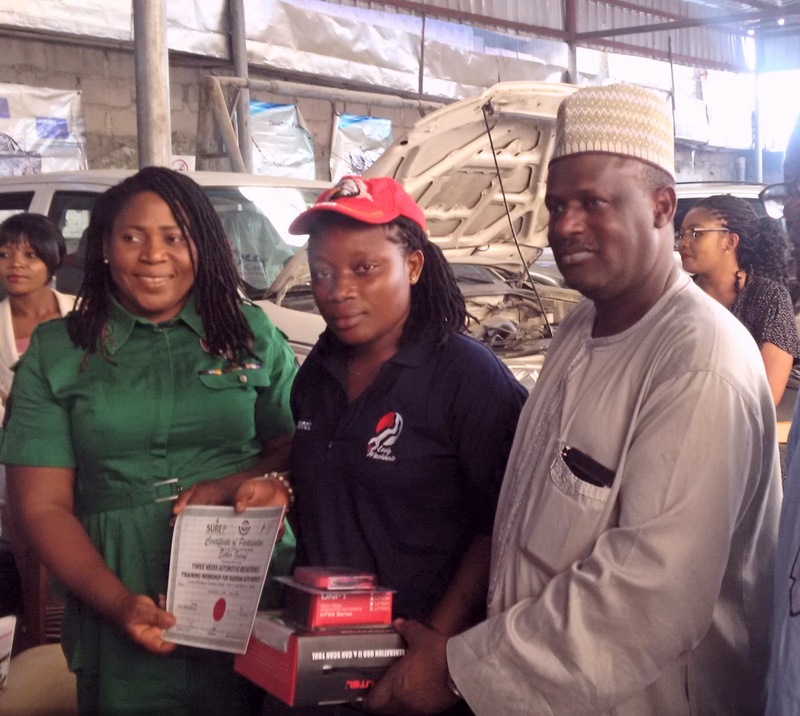 Aminu Jalal, presenting a work kit to one of the graduating trainee, Miss Faith, and Founder of Lady Mechanic, Sandra Aguebor, at the event in Lagos on Friday. (FCT), on Friday graduated from three weeks auto-engineering intensive training programme in 40 centres across the nation. The Minister of National Planning Commission, Dr Abubakar Olanrewaju said the Federal Government would strengthen the Nigerian Ports Authority (NPA) to perform its statutory roles for maximum growth of the maritime sector. Maritime activities closed for the week with seizures of pirated boos and fake drugs, valued at N1.77 billion at the Lagos Port Complex. 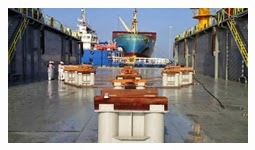 The Chairman, Ports Consultative Council (PCC) Chief Kunle Folarin, on Friday said that 60,000 jobs could be created through trans-shipment in Nigerian ports. The Nigerian Ports Authority (NPA) has advised dockworkers to wear Personal Protective Equipment (PPE) during operations to ensure safety. The Planning Committee for the 2015 Nigeria Maritime Expo (NIMAREX), said on Wednesday the event would focus on issues that would help regenerate the country’s economy. 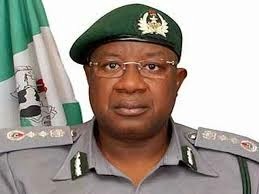 Officials of the Port Health Service, Agricultural Quarantine Service, Directorate of State Security (DSS) and National Agency for Food Drug Administration and Control (NAFDAC) on Monday witnessed as the Nigeria Customs Service (NCS) Seme Command destroyed smuggled poultry products with duty paid value of N13.5 million. The Executive Secretary, Nigerian Shippers’ Council (NSC), Barr Hassan Bello, on Tuesday, explained that the council as the Ports Economic Regulator was appointed to bring about desired efficiency for all providers and consumers of shipping services at the ports. The Nigerian Ports Authority (NPA) on Monday said it would continue with its Ebola Virus Disease sensitisation programme for the port community. The Nigerian Ports Authority (NPA) in partnership with the Nigerian Army School of Public Relations and Information (NASPRI), advised journalists to uphold national interest in their reportage. 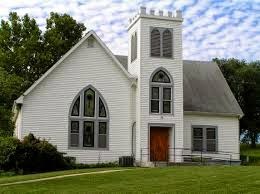 The Grace and Glory Chapel will formally be inaugurated today, Jan. 23, by Apostle Bank Akinmola at the church’s 2b, Gbolade Adebola House, by Adebola House, off Opebi, Ikeja, Lagos. 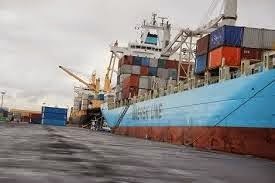 The Inland Container Nigeria Limited on Wednesday said that at least 15,000 TEUs containers would be moved from the Lagos seaports to its container terminals in Kaduna and Kano for 2015. Chief Kunle Folarin, Chairman, Port Consultative Council (PCC) on Wednesday said Nigeria should work toward a balance of trade with her trading partners. The Crown Maritime Academy (CMA) says it is poised to providing quality transport education to support the nation’s economic growth through the maritime and other transport segments. 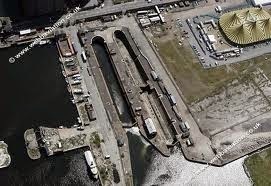 Prince Ayorinde Adedoyin, the Chairman, Planning Committee on 2015 National Maritime Expo (NIMAREX) on Tuesday advocated the establishment of more shipyards in Nigeria. The Customs Area Controller, Western Marine Command, Mr Yusuf Umar, on Tuesday said that some of its officers would soon proceed to Oron, Akwa Ibom, on marine training during the first quarter of the year. Nico International's new dry-docking and repair facility in Abu Dhabi Port Company’s Freeport carried out afloat and dry-docking jobs on over 30 vessels in its first two months of operation. Prince Ayorinde Adedoyin, the Chairman, Planning Committee of the 2015 Nigerian Maritime Expo (NIMAREX) said the event would focus on trade promotion and the possibility of assisting operators with funds. Activities in the maritime industry closed on Friday with an assurance by the Planning Committee of the 2015 Nigeria Maritime Expo (NIMAREX) to assist maritime operators in sourcing funds and equipment. The Nigerian Ports Authority (NPA) on Friday said that it had inaugurated five garbage trucks at the Tin-Can Island Port. The Seaports Terminal Operators Association of Nigeria (STOAN) on Thursday urged the Nigeria Customs Service (NCS) to introduce a 24-hour examination of goods, especially containers, to facilitate cargo clearance. 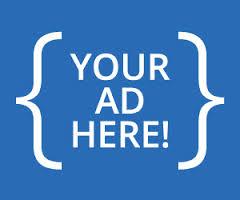 Dr Oilsa Agbakoba, a Senior Advocate of Nigeria (SAN) and Maritime Lawyer, on Wednesday tasked all political office aspirants in Nigeria to focus their campaigns on how to generate revenue to sustain the nation's economy. 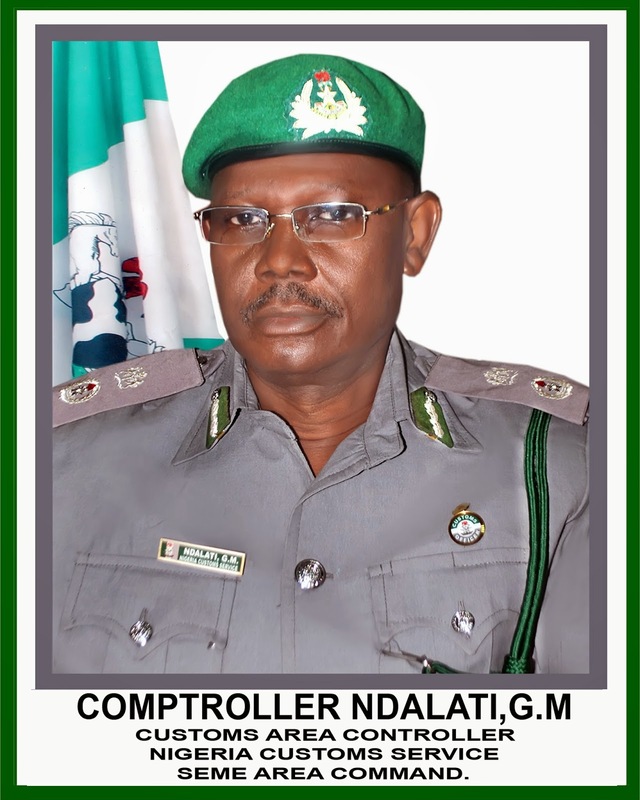 The Nigeria Customs Service(NCS) Apapa Area Command, on Wednesday vowed to fish out retired officers who disguise and still carry out operations with unsuspecting importers and agents at the port. 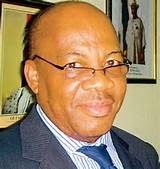 Dr Olisa Agbakoba, a Senior Advocate of Nigeria and maritime lawyer, says Nigeria can generate an estimated N7 trillion from the maritime sector if it overhauls its policy, institutional, regulatory and legal frameworks. The Seaports Terminal Operators Association of Nigeria (STOAN) on Tuesday said that some of their operations in 2014 slowed down due to changes in some government policies. 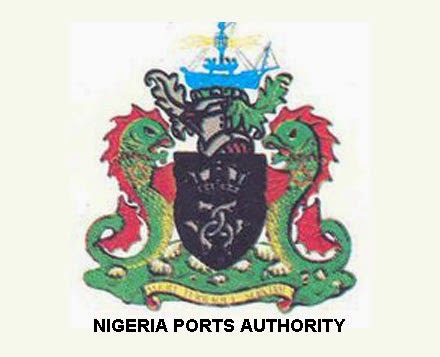 The Nigerian Ports Authority (NPA) on Wednesday said it would restrict movement of people that had no business and other squatters at the ports. A Maritime expert, Chief Kunle Folarin, on Friday urged countries within the Gulf of Guinea to collaborate to perfect security measures against piracy attacks and other sea robberies. BMT Asia Pacific has announced the completion of the Strategic Development Plan for Hong Kong Port 2030 (HKP2030) on behalf of the Hong Kong Government. The Apapa Area 1 Command of the Nigeria Customs Service (NCS) generated N301 billion in 2014 up from N250 billion recorded in 2013. A Maritime Consultant, Mr Alex Nwangwu says Nigeria’s economy can be developed and sustained through a well-organised inter-modal transport system. A Maritime Expert, Capt. Fola Ojutalayo, has called for the upgrade of Nigerian maritime training institutions to reduce capital flight incurred on foreign training of cadets. President of the National Association of Government Approved Freight Forwarders of Nigeria (NAGAFF), Chief Eugene Nweke, on Monday cautioned the Central Bank of Nigeria (CBN) against further devaluation of the naira. Capt. 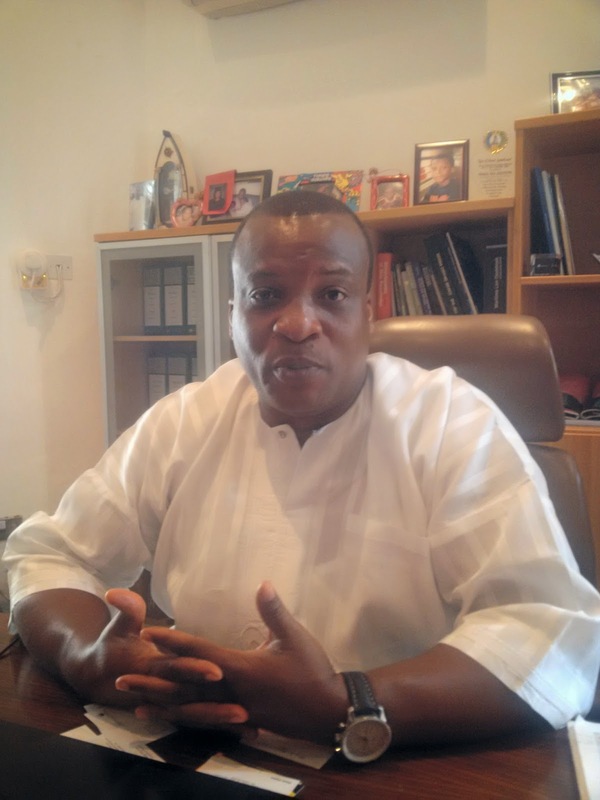 Saib Olopoenia, the President, Nigerian Association of Master Mariners (NAMM) on Monday urged operators in the maritime industry to train young professionals for continuity. Chief Kunle Folarin, Chairman, Port Consultative Council (PCC) says building human capacity is critical in addressing the problems facing the development of Nigeria’s maritime sector. The Onepageafrica Team says a big 'Thank you and a Happy New Year! It was great knowing that we had you on same page with us. Let's walk together again in 2015.